Here’s the understatement of the day: social media is a thing. If you are 13-18 years old, it’s THE thing, when thinking about communication and connection with friends. For high schoolers–and often younger students–Instagram and Twitter are today’s personal scrapbooks, snarky commentary forums, and ‘Dear Diary’ platforms. And, for the most part, these forums are public with a capital P. Twenty-first century students desperately need guidance in using these sites–and the public connections they generate–wisely. 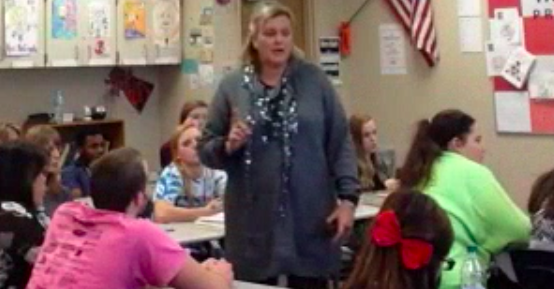 Hedy McGrath, an English teacher at Fishers High School, believes strongly that teachers have an important role to play in educating students on what it means to be a wise social media user. 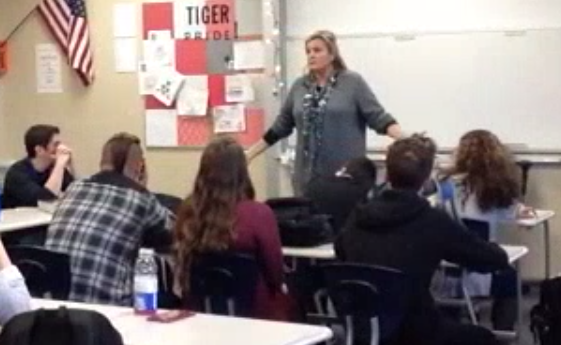 HSE21 Shorts recently spent an afternoon in Mrs. McGrath’s eleventh grade English class. With thought-provoking clarity, McGrath deftly wove the day’s English objective (on ‘tone’) into a lesson connecting tone in literature to tone in our digital footprints–those lasting Tweets and images that make up our personal online trails. A TED talk by Juan Enriquez entitled, Your Online Life, Permanent as a Tattoo, provided background information and added credibility to McGrath’s big idea that tone is not only recognizable in literature–it’s made clear on our social media profiles as well. In cyberspace, however, the tone we want to project may not be at all what the reader perceives. 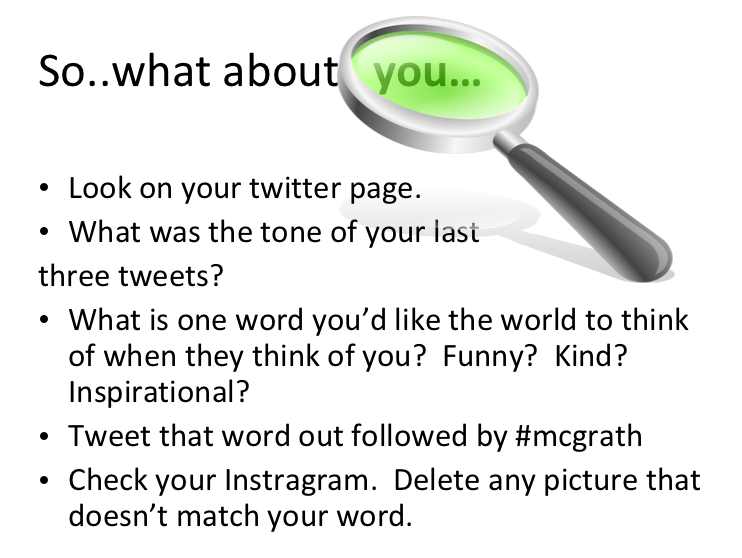 McGrath challenged her students to revisit their own recent Tweets, photos, and/or posts, looking for the overall tone that comes across in their personal writings and illustrations. Just as tattoos are difficult to erase or remove, so are the online trails we leave behind. Finally, students were encouraged to take an action step. Choose one word that accurately describes the tone you want to convey in social media. For example: loyal, friendly, honest, or committed. Delete any social media posting that doesn’t convey that tone to the world and, from now on, filter any potential posting through this word. A few of the words chosen that day: caring, determined, funny, open-minded, loving, outgoing, successful, and honest. Clearly, the next generation is on the right track.